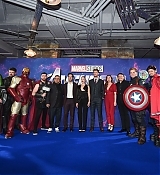 Stephen assembles a superteam of Late Show staffers and let them ask questions of ‘Avengers: Endgame’ cast mates Chris Evans, Scarlett Johansson, Chris Hemsworth, Brie Larson, Mark Ruffalo, Jeremy Renner, and Don Cheadle. 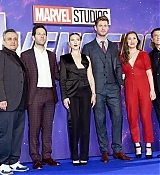 Scarlett Johansson, Danai Gurira, Don Cheadle, Brie Larson, Chris Hemsworth, Mark Ruffalo, Karen Gillan, Chris Evans, Jeremy Renner, Paul Rudd, and the Russo Brothers tell MTV News’s Josh Horowitz which ‘Avengers: Endgame’ cast member is most likely to skip the reunion and spoil the end of the film. 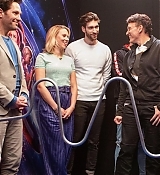 Yesterday (April 09th) Scarlett as well as Robert Downey Jr., Chris Hemsworth and Paul Rudd was guest on Jimmy Kimmel Live! 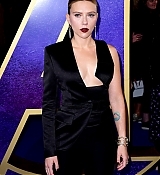 where they talked about the Avengers: Endgame and not giving anything away and she can Neither Confirm Nor Deny Black Widow Movie’s Existence or not. I have added in the episode stills taken during the episode and screen caps from it as well have now been added to the gallery, and you can watch some of her segments on the show below. Enjoy! 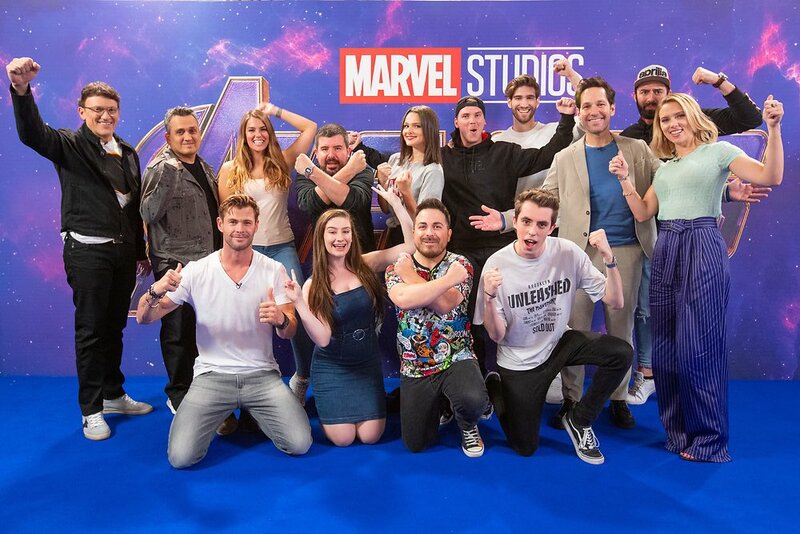 Posted on April 10, 2019 April 10, 2019 Written by AbbyComments Off on Avengers have ‘gross’ text group! 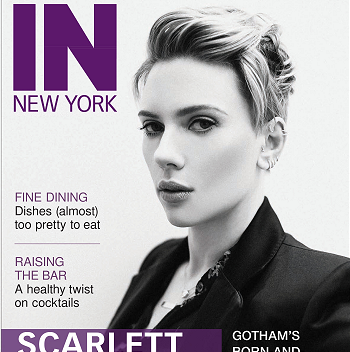 Avengers have ‘gross’ text group! 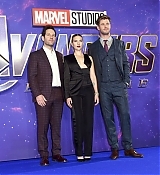 Scarlett Johansson has revealed that the original Avengers have a text group that is pretty gross. We also found out when the best time to go to the bathroom is during this epic three hour film, Mark Ruffalo has suggested that it’s best to wear a diaper.